This year we are focussing on tackling holiday hunger in our community. During the October Holidays we delivered our holiday club with support from Forth One Cash for Kids. For many young people who get school meals during term time, school holidays can mean that they don't get the same support during holiday times. This October break with support from Forth One Cash For Kids we delivered a week of October Holiday Club. Young people from our regular youth work programmes joined new faces to take part in games, arts and crafts and physical activities organised by our youth work team. 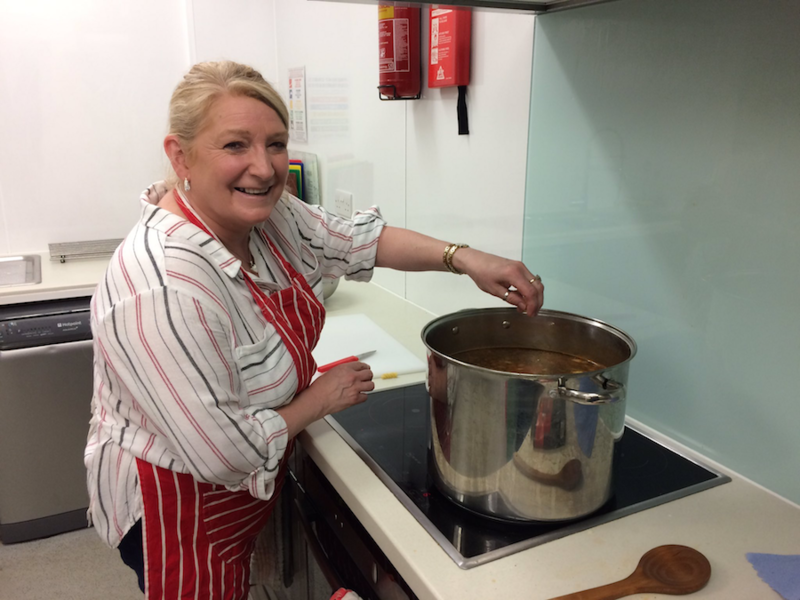 The daily club included a home made meal prepared on site by our wonderful chef Margaret. Over the week 45 young people attended and we prepared over 150 meals. Great fun was had by all!